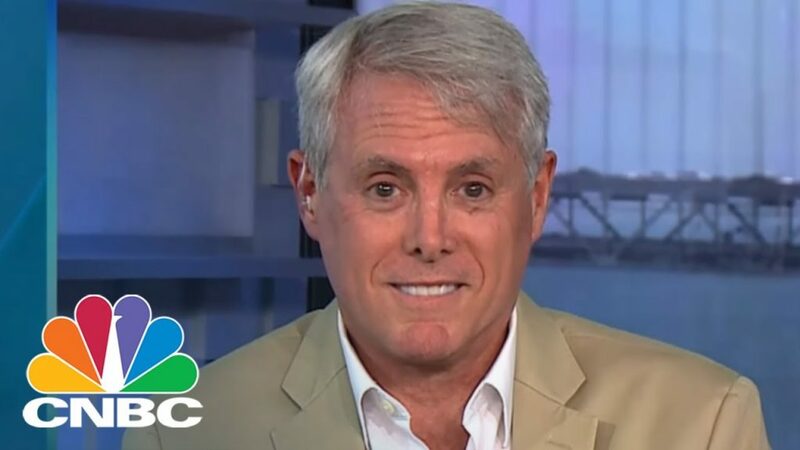 Former CEO of Intuit and PayPal Bill Harris claims crypto is going to go a lot closer to zero. On the other hand, Yale economist Aleh Tsyvinski and Yukun Liu, a Ph.D. candidate in the Department of Economics, argue saying that Bitcoin has a 0.3% chance of going to zero. Their study is a pertinent analysis of market behavior. It lacks both corporate bias and crypto fanaticism. The researchers concluded that the probability, “in the view of the markets,” that Bitcoin falls to zero and becomes useless is 0.3%. They also say that investors should diversify their wallets and buy Bitcoin betting from 1% to 6% of their portfolios on the crypto. They say that if investors just believe that Bitcoin will perform as well as it has by now, then they should hold 6% of their portfolios in Bitcoin. If they believe that it will do half as well, they should keep about 4%. If investors believe that Bitcoin will do much worse, they should hold at least 1%. Harris is the founder of Personal Capital which is a digital wealth management firm that provides financial software and services for traditional financial investment and portfolio management. He condemned Bitcoin in a recent CNBC interview. “The cult of bitcoin makes many claims: It’s instant, free, scalable, efficient, secure, globally accepted and useful – it is none of those things,” he said.